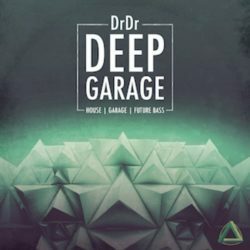 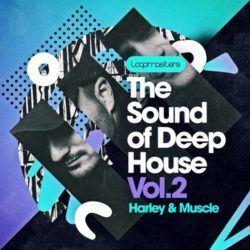 Harley & Muscle Present The Sound Of Deep House Vol 2 WAV REX Size 594 Mb ‘Harley & Muscle: The Sound Of Deep House Vol 2’ brings you another ..
Abstrakt Tech – Textures & Top Loops WAV Size 606 Mb ‘Abstrakt Tech: Textures & Top Loops’ brings you a unique selection of organic sounds ..
Engineering Samples Tech Arcade WAV Size 461 Mb “Tech Arcade” is the latest Release of Engineering Samples. 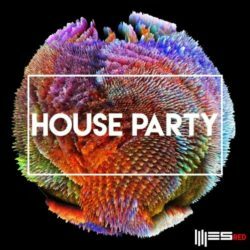 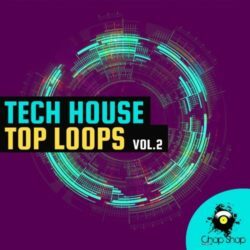 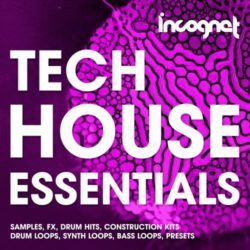 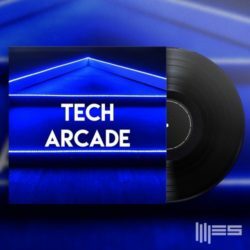 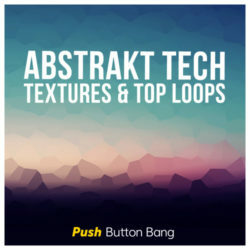 Inspired by the biggest names of 2018’s ..
Incognet Tech House Essentials WAV MIDI PRESETS Size 225 Mb Incognet present you Tech House Essentials. 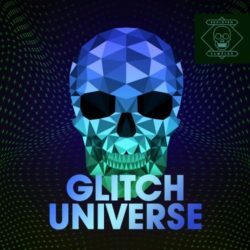 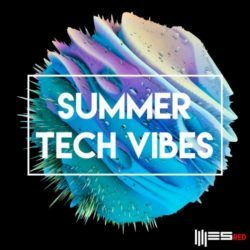 This pack inspired by the sounds of FISHER OZ, Solardo, Chris ..
Engineering Samples RED Summer Tech Vibes WAV Size 461 Mb “Summer Tech Vibes” is the latest installation by german based Sub Label “Engineering ..